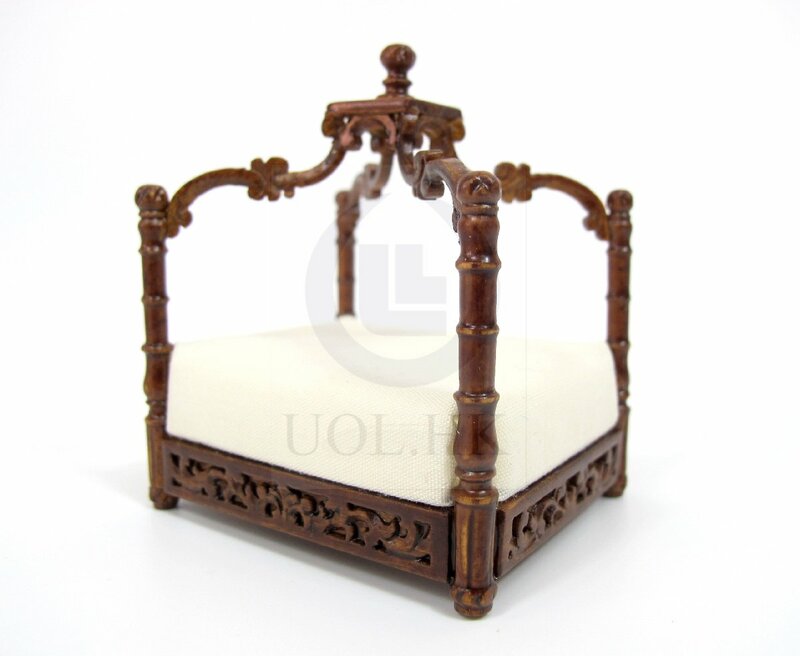 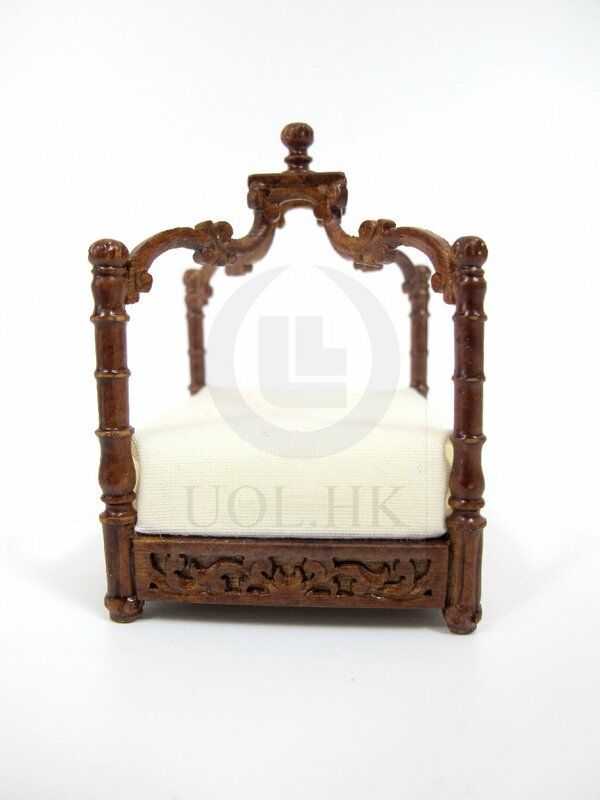 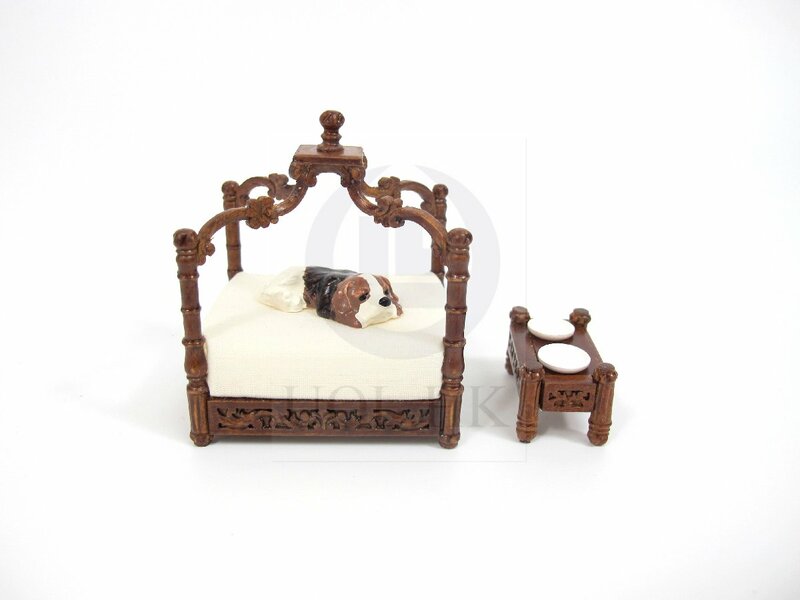 This miniature pet bed made of wood, mattress can not be taken away. 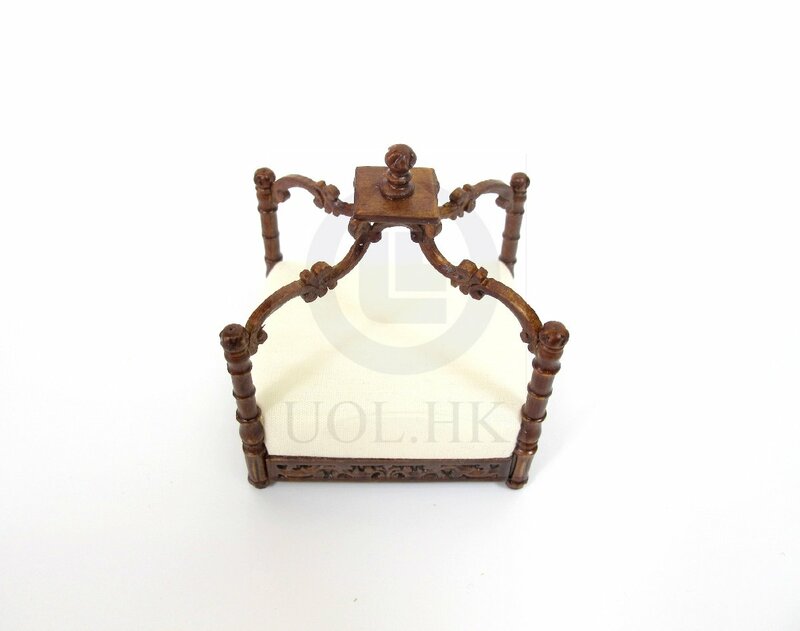 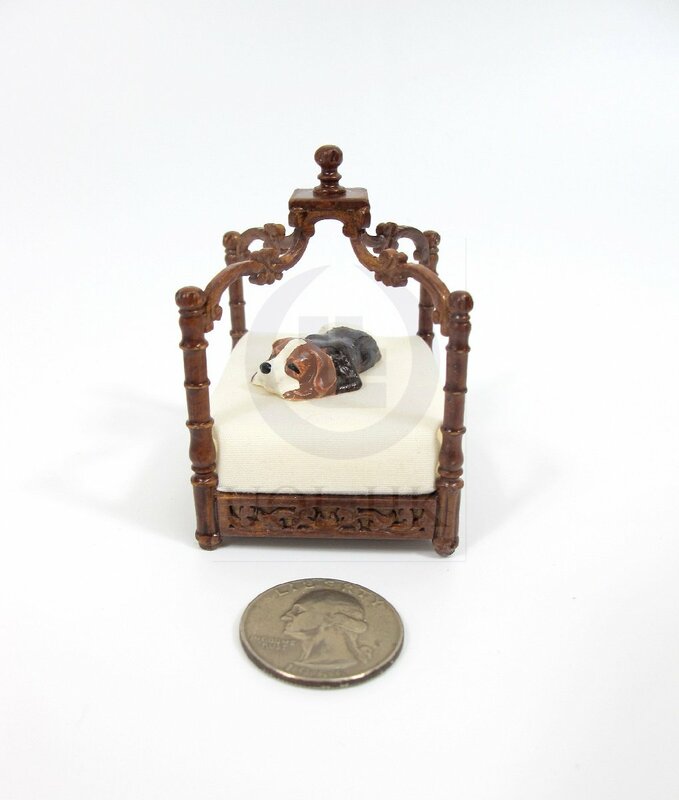 Nice place for your miniature pet. 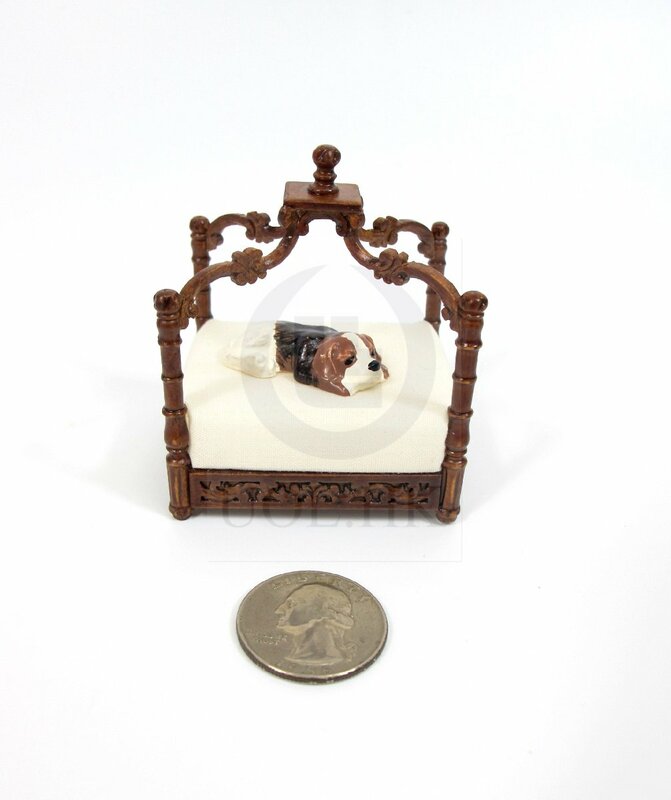 Coin and dog in photos is used only to show scale of item.